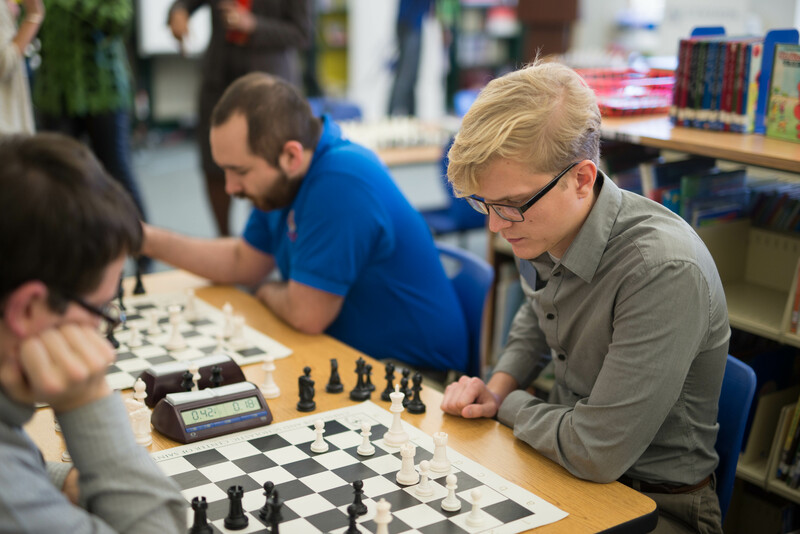 The goal of our Chess Coach Training program is to provide parents/teachers with the knowledge and tools to act as an ongoing resource to help further chess programs at schools. The Saint Louis Chess Club provides opportunities for coach/trainer instruction on either an individual or a small group basis. Classes occur on a weekly basis and are tailored to provide both chess instruction and general strategies for managing the classroom. Training is individualized based on prior chess knowledge and ability, instruction time will range depending on needs of the individual/group. Training held on-site at the Saint Louis Chess Club with flexible scheduling options available. The Saint Louis Chess Club can also provide a qualified chess coach trainer to come to your school.